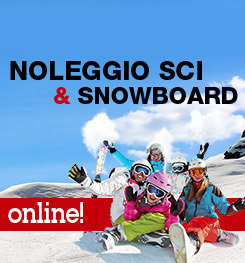 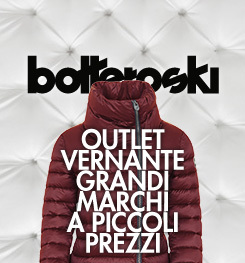 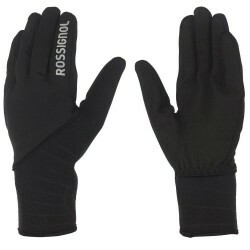 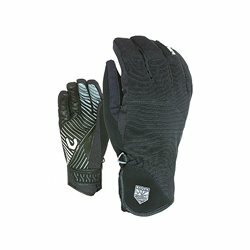 Say goodbye to cold hands! 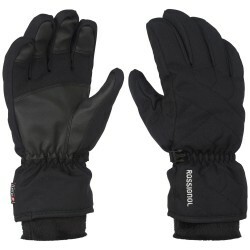 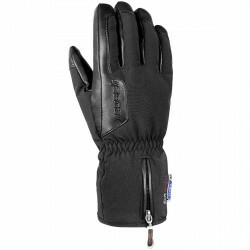 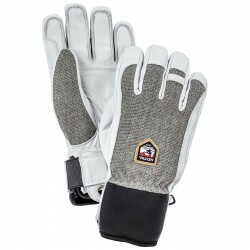 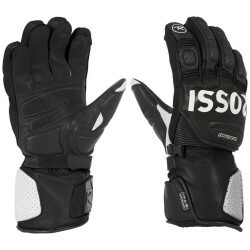 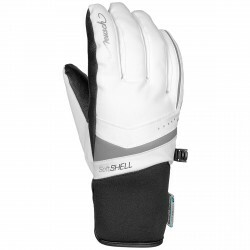 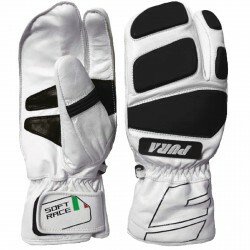 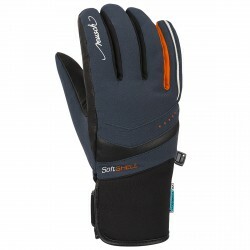 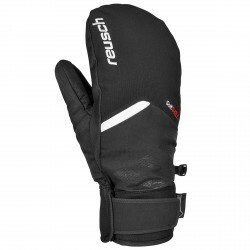 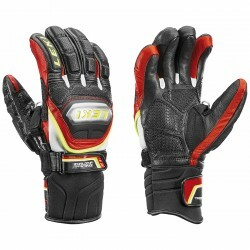 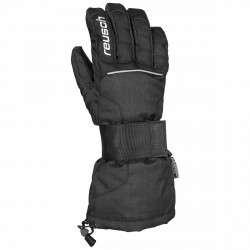 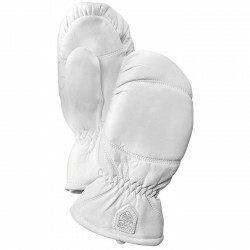 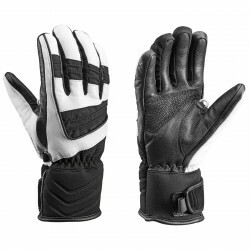 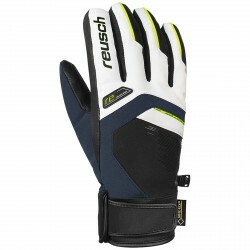 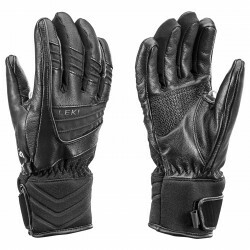 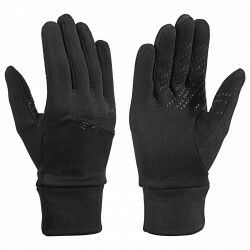 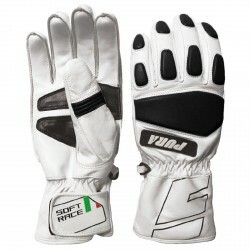 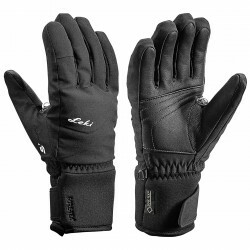 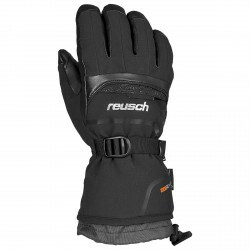 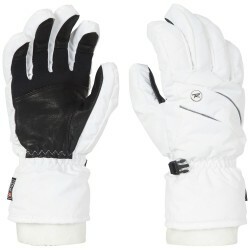 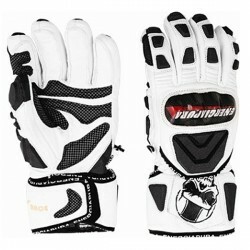 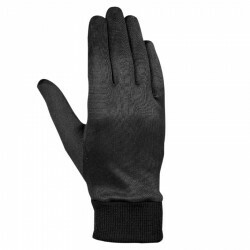 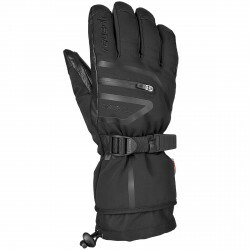 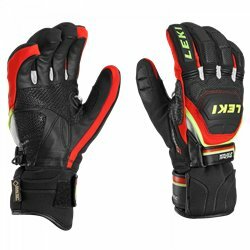 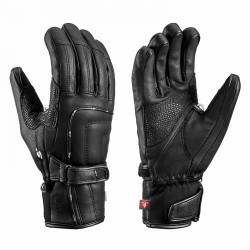 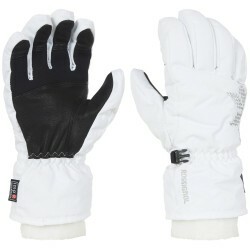 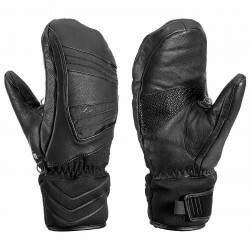 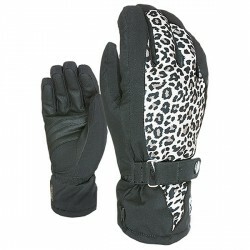 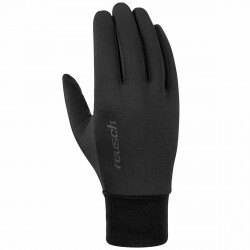 Lady Comfort Fit and Primaloft insulation make the gloves Leki Fuse S Lady MF Touch a safe and warm haven for your hands. The Integrated Trigger S System and the mf touch technology round off the overall design.